~~Aviator was created by TAG Group as a hotel for elite travellers moving between London and the world's leading destinations. The bedroom interiors are contemporary yet rich and comfortable with walnut panelling, leather accented furniture and bathrooms with black glass walls, granite vanity tops and chrome finishing. The lobby and atrium of the hotel present One Eleven, the Brasserie and Sky Bar which overlooks the TAG owned private airport. 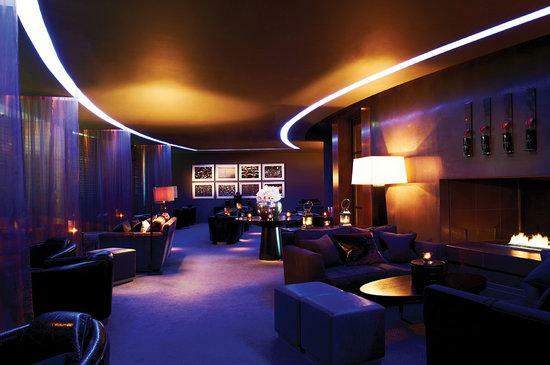 Located on the first floor is Sky Bar, a cocktail bar designed with intention. 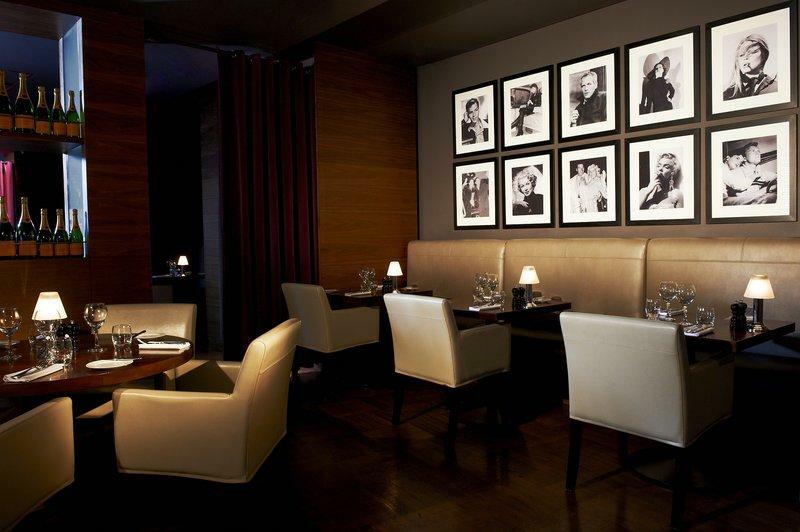 Secluded black leather Rocket chairs and relaxing lounge areas create the ultimate place to sip our signature cocktails.